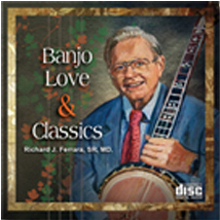 Order Banjo Classics CD for $13.95 each. 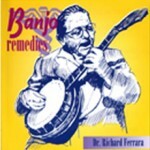 Order Banjo Remedies CD for $13.95 each. 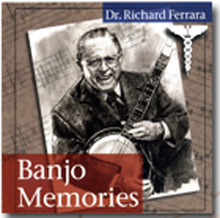 Order Banjo Memories CD for $13.95 each. 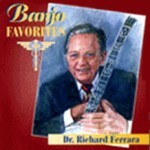 Order Banjo Favorites CD for $13.95 each. 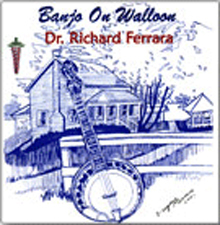 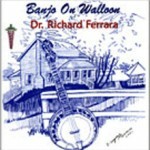 Order Banjo On Walloon CD for $13.95 each. 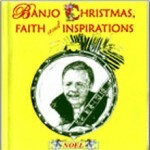 Order Banjo Christmas Faith and Inspirations CD for $13.95 each.